Take a stand by advocating for legislation that protects captive wildlife, and help to end the cruelty that has been going on for far too long. You have the power to save the lives of animals who have been abused and neglected and ensure public safety. Become an animal advocate and make your voice heard. The Big Cat Public Safety Act would end the private possession of big cats as pets, end cub petting, and limit exhibitors to those who do not repeatedly violate the law. 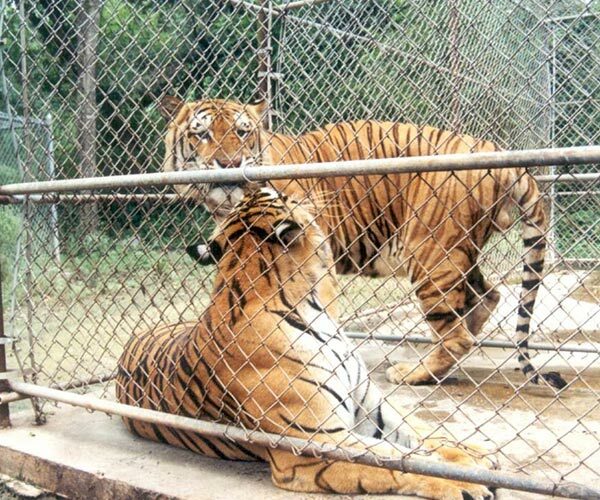 It bans private ownership and breeding of big cats with limited exemptions. This federal bill has bi-partisan backing and is endorsed by organizations such as the Humane Society of the United States, International Fund for Animals, and accredited big cat sanctuaries across the country, including Lions Tigers & Bears. Call and email your U.S. representative now and urge them to push for the passage of this crucial piece of legislation. If your representative is already a co-sponsor of the bill, please take the time to thank them for supporting it. Sign up to receive action alerts and other Lions Tigers & Bears updates. Lions Tigers & Bears is a non-profit wildlife sanctuary in California. We play an active role on a national level advocating for captive big cats and exotic animals and collaborating with other reputable sanctuaries and animal organizations across the country. 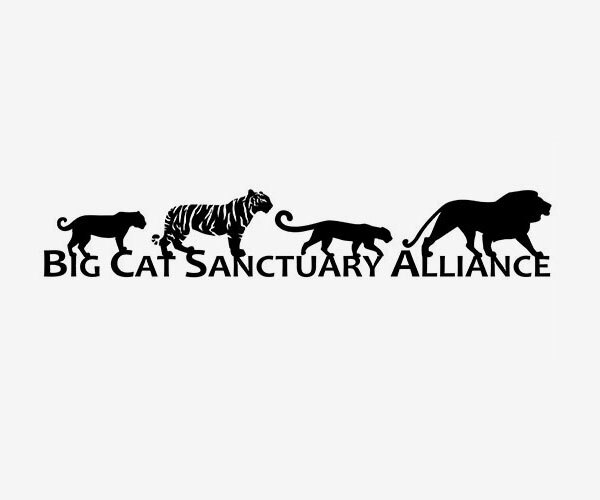 Newly formed in 2017, the Big Cat Sanctuary Alliance was created to strengthen the big cat sanctuary community by offering an annual workshop for sanctuaries to come together to learn new methods in animal care, discuss veterinary issues and treatment, and cover financial topics such as fundraising strategies and sustainability. In addition, its offers support to member sanctuaries, as well as sanctuaries interested in obtaining BCSA membership, on ways to overall improve their standards of care. The BCSA will speak as one unified voice on the issues of the exotic pet trade, big cats used in entertainment and other areas of abuse. The BCSA works towards the day when sanctuaries are no longer needed because the ownership and commercial exploitation of wild cats has been eliminated. 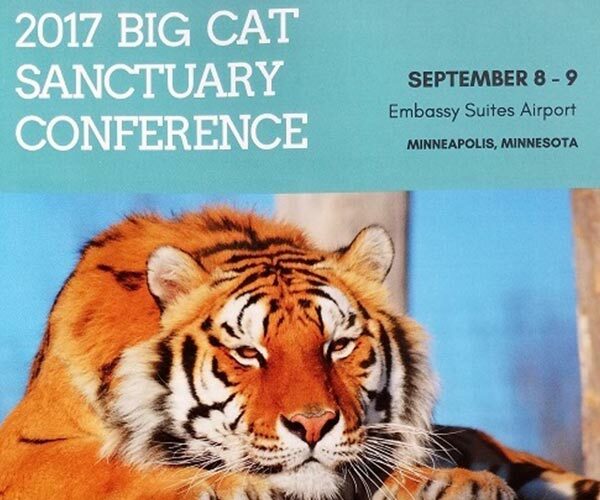 Established in 2013, this conference is an annual gathering of reputable sanctuaries dedicated to ending the captive wildlife crisis in the United States. The most recent conference in 2017 included 35 leaders from 16 U.S. sanctuaries and representatives from International Fund for Animal Welfare, Global Federation of Animal Sanctuaries, and the Humane Society of the United States came together to network and share best practices. Topics included habitat design, veterinary care, sustainability, crisis management, and advocacy to benefit captive wild cats. 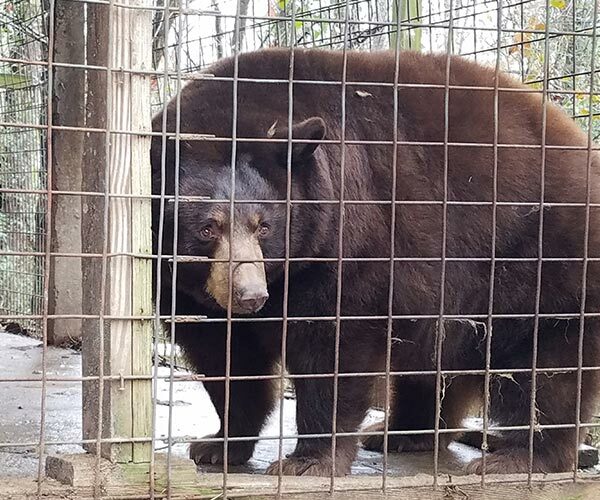 Lions Tigers & Bears' Founder and Director, Bobbi Brink, traveled to Washington, D.C. in November 2017 to meet with fellow animal sanctuary leaders and professionals from across the country for the Captive Bear Summit. Urging the USDA and state and local authorities to adhere to strict permitting requirements for facilities that have multiple, ongoing violations. Strengthening and expanding the network of sanctuaries accredited by the Global Federation of Animal Sanctuaries and Association of Zoos and Aquariums. Promoting a broad call to action by engaging the public's compassion for the plight of these animals. Lions Tigers & Bears holds the highest accreditation possible from the Global Federation of Animal Sanctuaries (GFAS), a non-profit group which provides certification for animal sanctuaries, rescue centers, and rehabilitation centers across the world. The sole purpose of GFAS is to ensure that these animals receive the highest standards of care during rescue, rehabilitation, and for the rest of their lives. 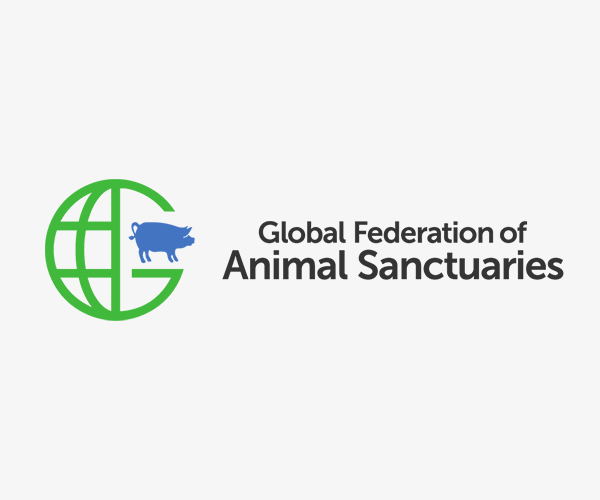 GFAS is the only globally recognized organization for certifying that a facility meets specific Standards of Excellence and recognizes those as a true "sanctuary." As such, Lions Tigers & Bears is proud to be certified by GFAS as we exceed their standards of care and excellence. In addition, Bobbi Brink has been honored with the prestigious Carole Noon Award for Sanctuary Excellence, which is awarded annually to an individual who "embodies and puts into practice the GFAS philosophy of vision, dedication, and excellence in animal care at sanctuaries." To learn more about the Global Federation of Animal Sanctuaries Standards of Excellence visit their website. Lions Tigers & Bears is an active member of the American Sanctuary Association. We are accredited by the Association, which requires member animal sanctuaries to comply with a variety of high quality animal care standards and housing requirements. 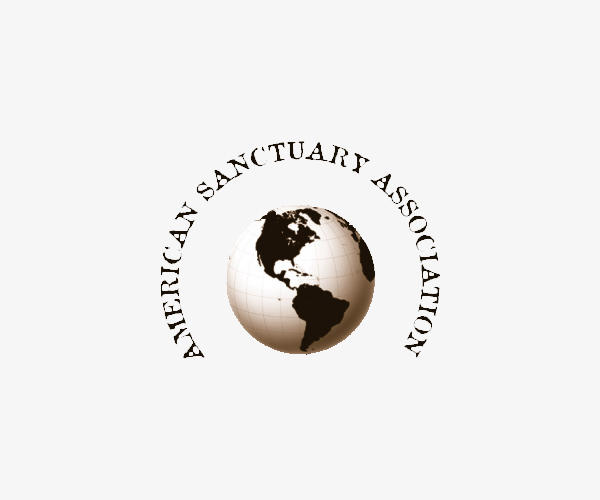 Besides a detailed application process, in which organizational qualifications such as financial stability, fundraising procedures, board oversight, permits and licenses, organizational bylaws, educational materials and veterinary references are reviewed, the Association also visits all applicant animal sanctuaries to assure that their facilities and animal care merit the American Sanctuary Association endorsement. In addition, ASA member sanctuaries are not allowed to breed, sell or trade animals, or use them for commercial purposes. 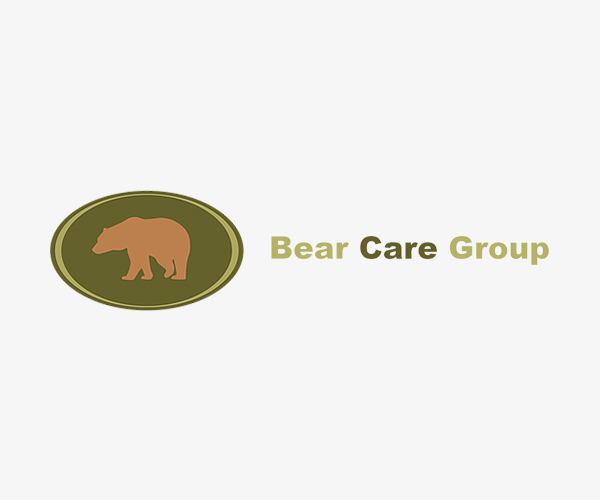 Lions Tigers & Bears is a proud member of the Bear Care Group. The Bear Care Group is committed to creating and enhancing communication, cooperation and education among international bear care professionals by organizing bear care programs, publications and resources focused on advancing and sharing information on bear behavior, husbandry, enrichment, training, veterinary care and other topics to further global bear welfare and conservation efforts.